Joe Sixpack’s Got Nothing On Ireland’s Own Barack O’Bama! 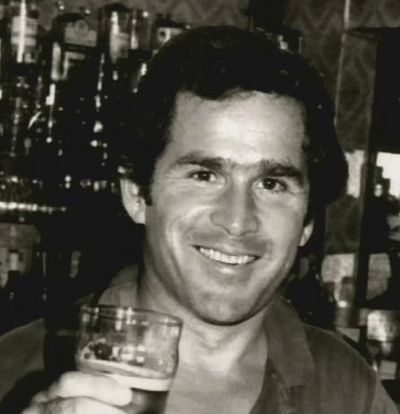 After eight long years of cracking open alcohol-free O’Doul’s in George W. Bush’s born-again White House, America finally has a proper beer drinker in the Oval Office. This makes National Beer Wholesalers Association President Craig Purser a very happy man. When your job is to lobby Congress on behalf of America’s beer distributors, it helps to have one of your biggest fans be the leader of the free world. But not so much that they are forced to give up the drink and forever replace their favorite frosty bev with the undying love and grace of the Lord and Savior Jesus Christ. In 1986. After a few “minor” incidents involving a car, several policeman, two arrests, a disorderly conduct charge, and one DUI.